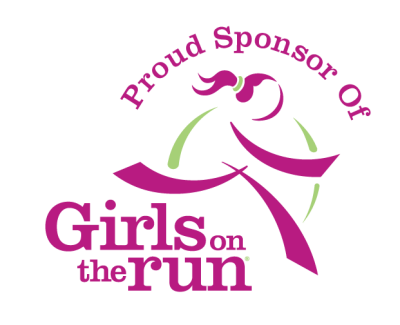 We are proud to support Girls on the Run Maine, a life-changing, non-profit prevention program for girls in the 3rd through 5th and 6th through 8th grades. Their purpose is to provide girls with the tools they need to meet and navigate the challenges of adolescence, to inspire them to set and accomplish goals, and to encourage them to incorporate a physical activity into their daily lives. The 10-week, 20-lesson Girls on the Run curriculum combines training for a 5K (3.1 miles) running event with lessons that inspire the girls to become independent thinkers, enhance their problem solving skills and make healthy decisions. All of this is accomplished through an active collaboration with girls and their parents, schools, volunteers, staff, and the community. Find out more about the program, registration, volunteering and the 5Ks here!